Alitalia will return to South African skies next year, after a 16-year absence. The Italian carrier will launch a four-times-a-week service between Rome and Johannesburg on April 8. The route will be operated by a 250-seat Airbus A330, featuring three travel classes; Magnifica business class, premium economy and economy class. 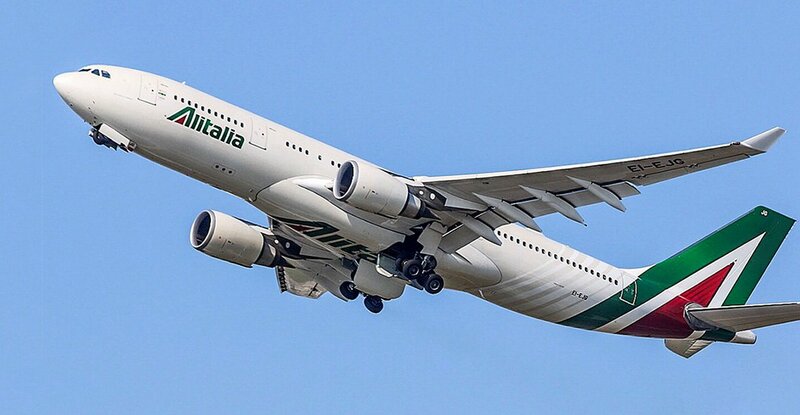 The flight schedule will see flight AZ849 depart OR Tambo International Airport at 21h00 on Mondays, Wednesdays, Fridays and Sundays to arrive at Leonardo da Vinci-Fiumicino Airport at 07h25 the next day. Return flight AZ848 will depart Rome at 22h10 on Tuesdays, Thursdays, Saturdays and Sundays to arrive in Johannesburg at 08h20 the next day. The flight is subject to government approval. Members of Alitalia’s MileMiglia loyalty programme can earn and redeem miles on the new service to South Africa. RoutesOnline.com reports that Alitalia will also launch flights to Nairobi next year, with a four-times-a-week schedule set to commence on March 28. Alitalia representatives did not confirm this by the time of publishing.